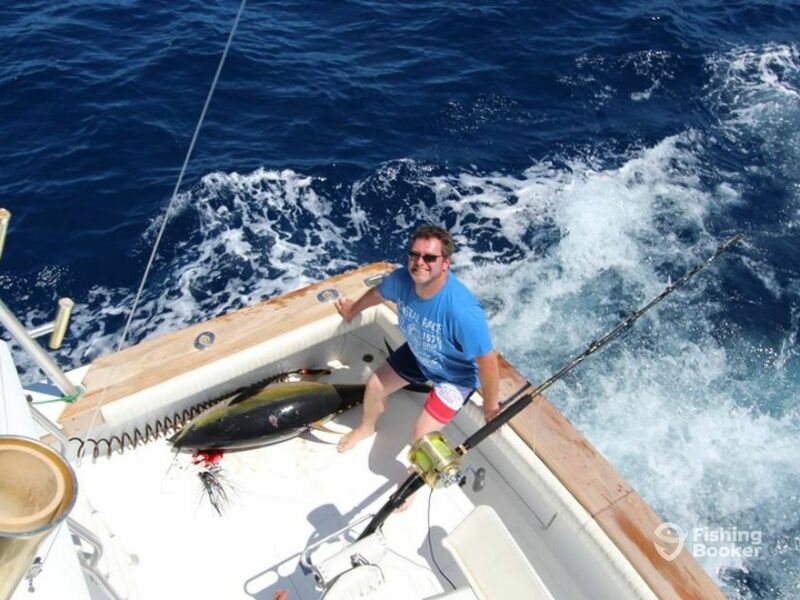 Now is the time to tick deep sea game fishing off of your bucket list. 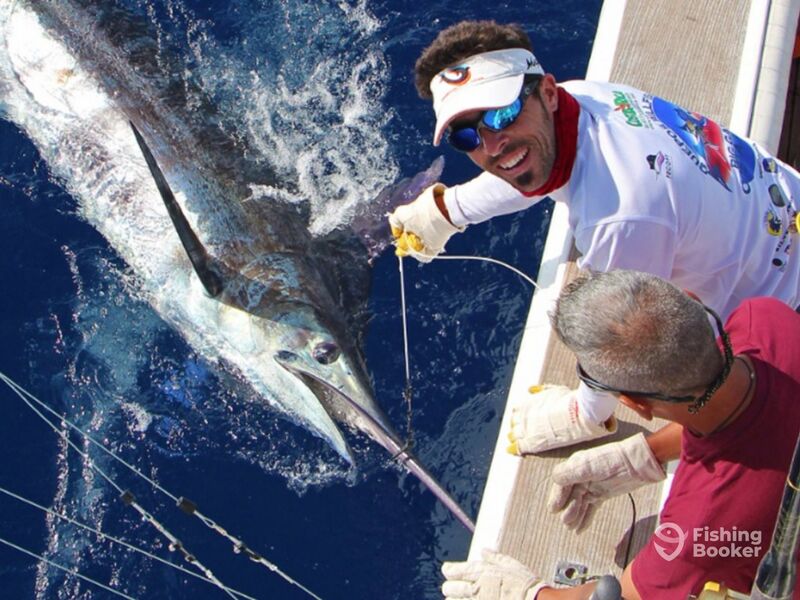 Going after huge Marlin, you can attempt to join the 500+ club, like many of Brasilia Fishing Charters customers have done already. Join Captain Les Gallagher and his crew for an adventure you will never forget. Capt. 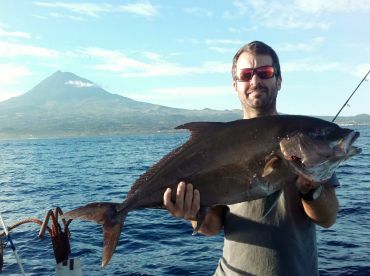 Les has over 25 years of experience fishing around Horta and in Cape Verde, Ghana, and Ascension. 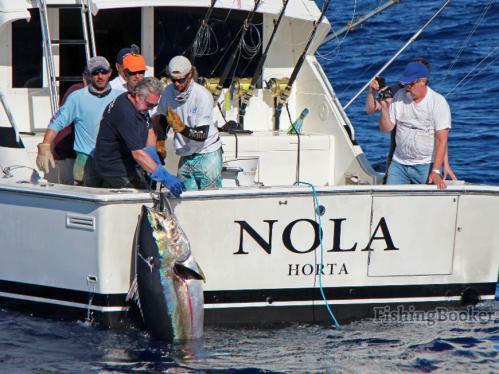 These waters are known for being the home to granders, and Capt. Les knows where to take you to get the most out of your trip. 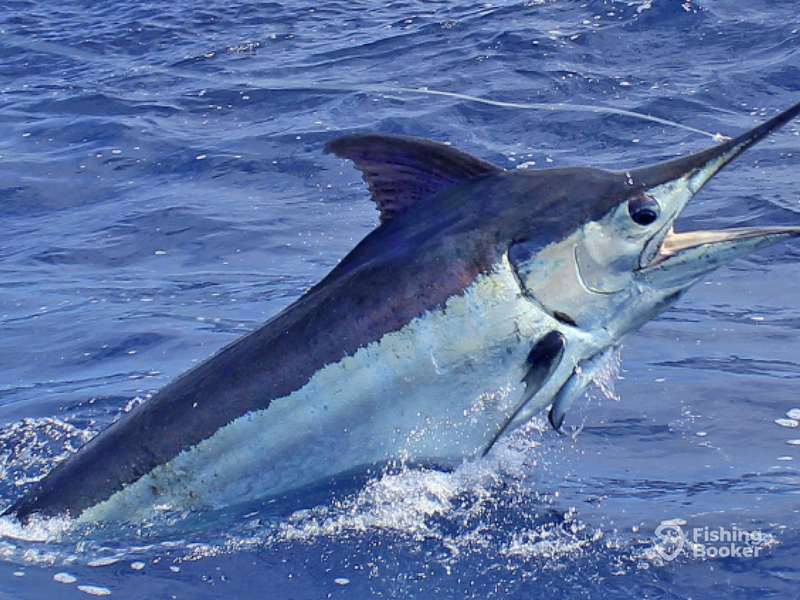 In 1997, the largest Blue Marlin ever landed in the Azores was caught by Capt. Les Gallagher and Zack Conde. 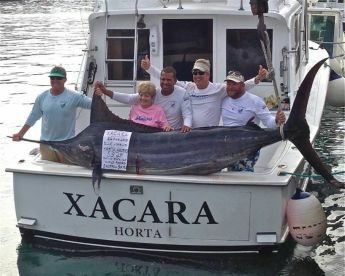 It weighed 1,307 lb. Capt Les has also fought may larger than even that! 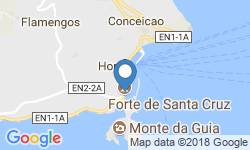 This area has had 6 Blue Marlin World Records, 4 of which still stand. Although no one can ever guarantee what you will catch, you know that you have the best chance of catching your dream grander here. 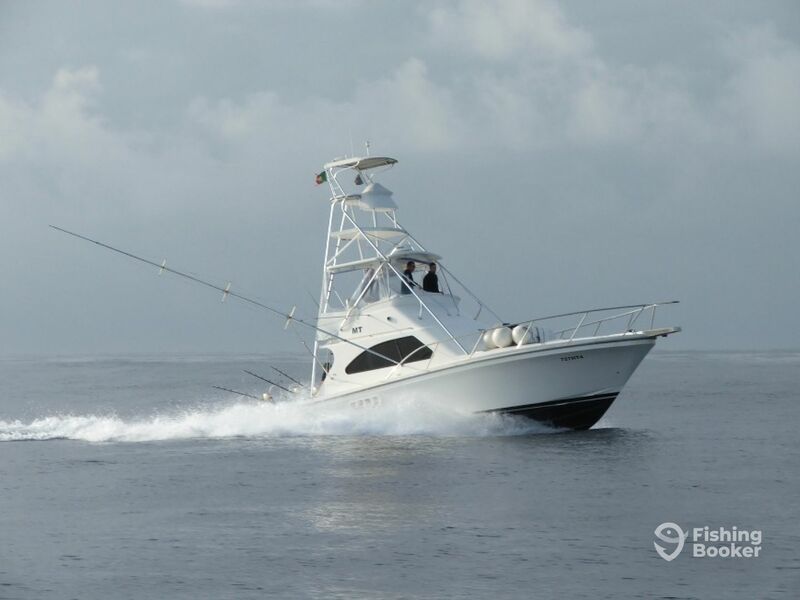 You’ll spend the day on board his 40’ Blackwatch boat. 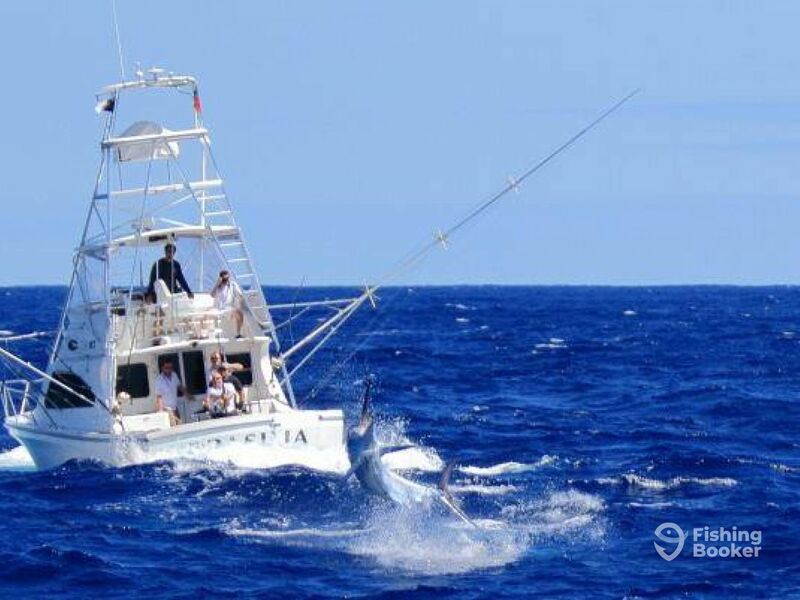 Built in 2005, she is custom rigged especially for hunting down giant Blue Marlin found in the Azores. This vessel has a spacious cockpit, a Scoponich chair and one-piece riggers by Rupp. All of this combines to give you that extra edge whilst fishing. The boat also has ample power, with twin 450 HP Cummins engines from the ‘Diamond Series’. 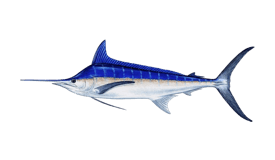 The Blackwatch hull provides a superb ride, excellent maneuverability, comfort and stability, both for running and for working the fish. 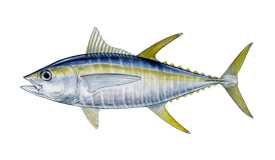 As well as targeting Blue Marlin, you’ll have the chance to go deep sea fishing for White Marlin, Yellowfin Tuna, Bluefin Tuna, Sailfish, and Wahoo. Everything is included in this trip. 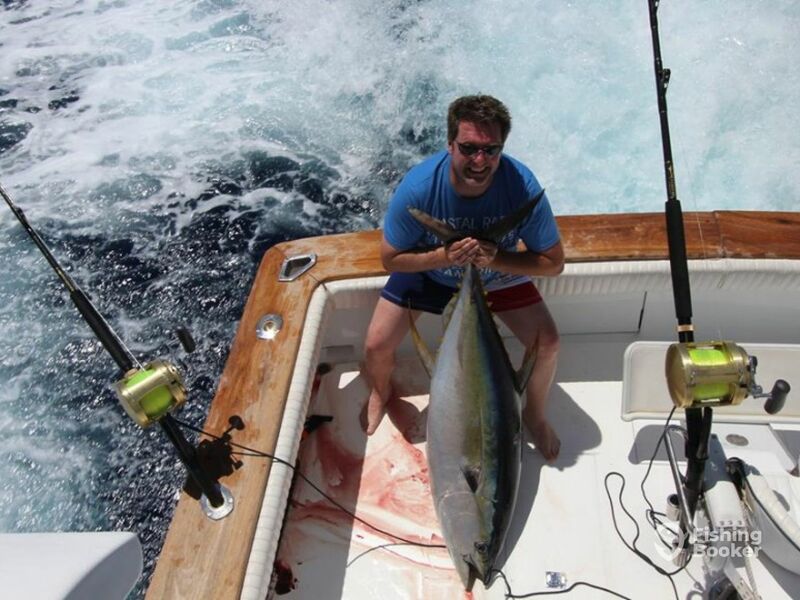 You’ll use top quality rods and reels that won’t let you down when reeling in your trophy fish. There are also refreshments on board to keep your energy up. 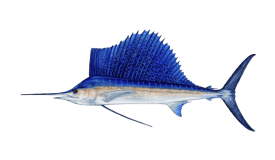 Your fishing license for the trip is included. There is no better time to test your skills and start making some unforgettable memories! 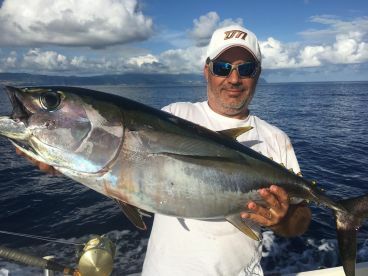 Book today with Brasilia Fishing Charters! 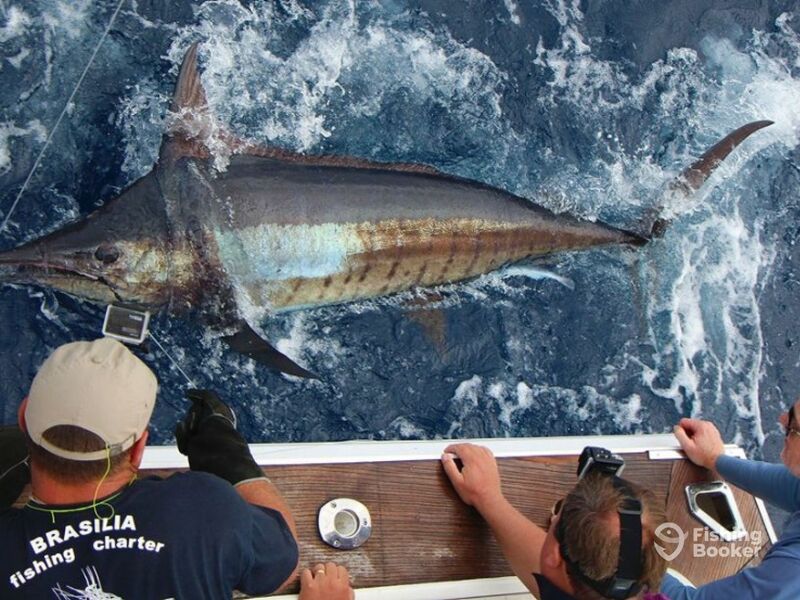 Have a great day out on the water, targeting Blue Marlin and Bluefin Tuna. 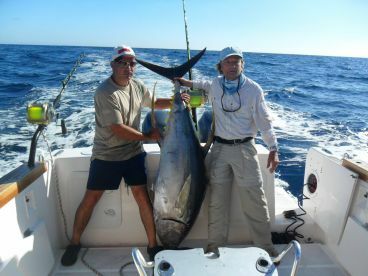 Everything is included on this trip, from your top quality rods and reels, to refreshments, right down to your fishing license. Bring along plenty of enthusiasm! 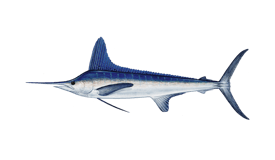 Please note, the best times to fish for Blue Marlin is from July to October. 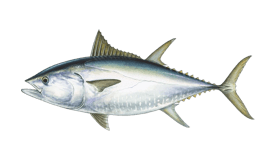 For Bluefin Tuna, it's from May to June. 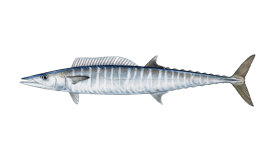 Blackwatch (Offshore sport fishing) построена в 2005. Мотор – 2 450 л.с. Cummins.